Leading Manufacturer of gold melting furnace from Mumbai. 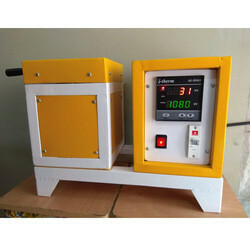 We are offering Gold Melting Furnace. A) Single Phase / 32 Amp. / 220 Volts.